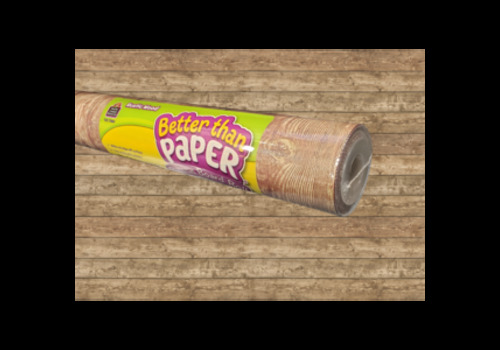 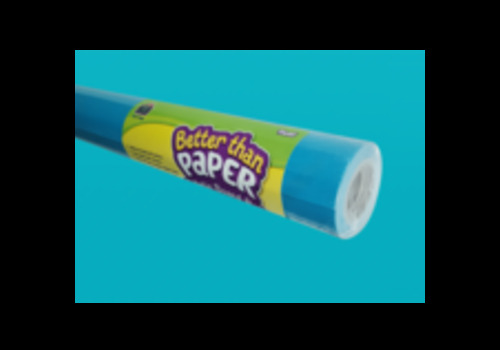 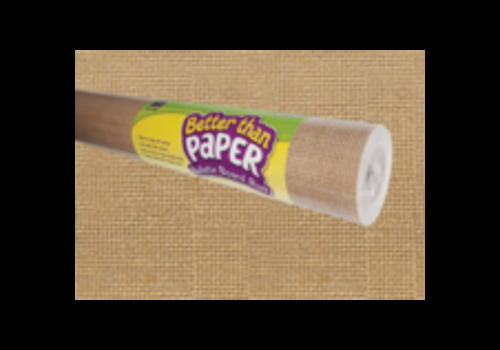 Bulletin Board Paper - Learning Tree Educational Store Inc. 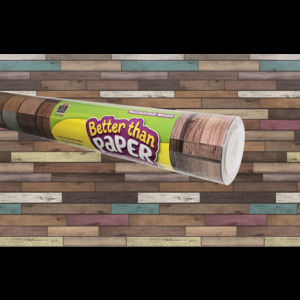 This revolutionary Dark Brown Wood non-woven fabric makes creating beautiful bulletin board backdrops quick and easy! 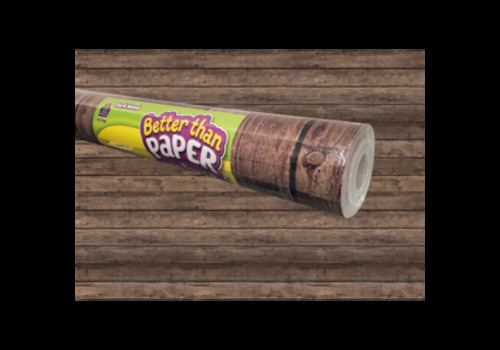 This revolutionary Rustic Wood non-woven fabric makes creating beautiful bulletin board backdrops quick and easy! 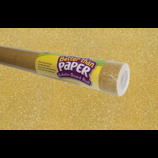 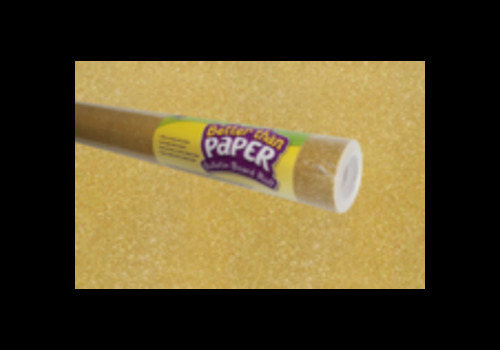 This revolutionary Gold Shimmer non-woven fabric makes creating beautiful bulletin board backdrops quick and easy! 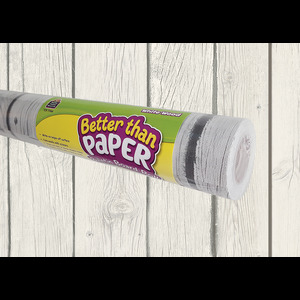 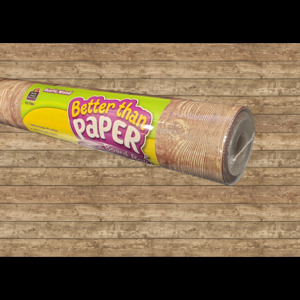 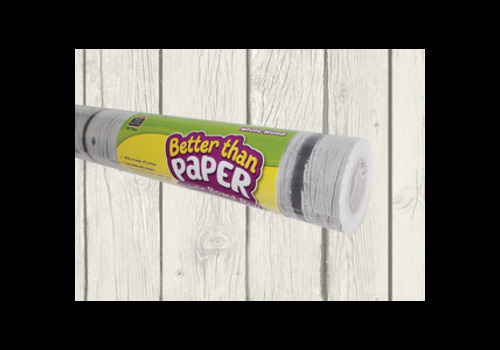 This revolutionary White Wood non-woven fabric makes creating beautiful bulletin board backdrops quick and easy! 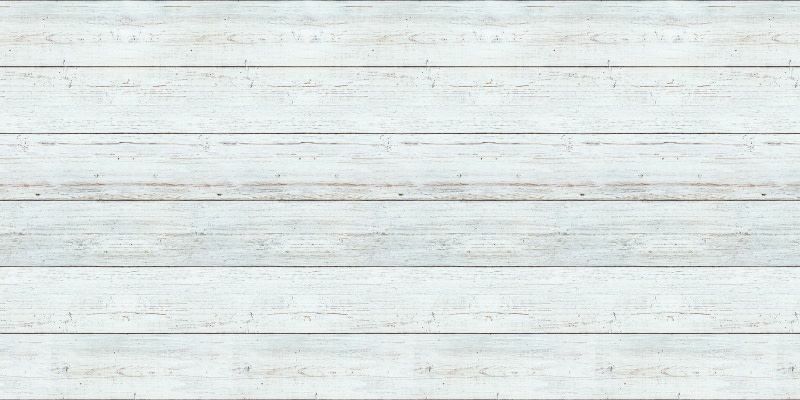 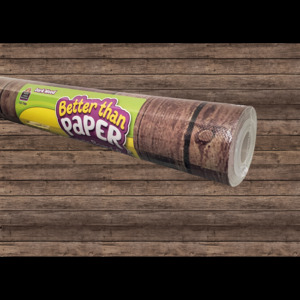 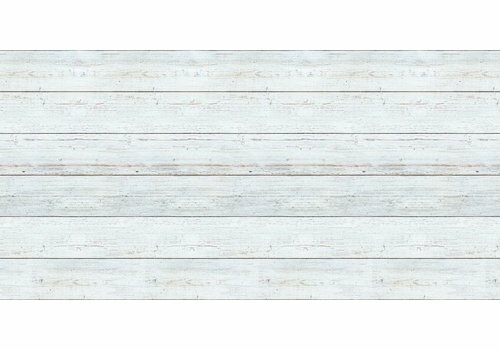 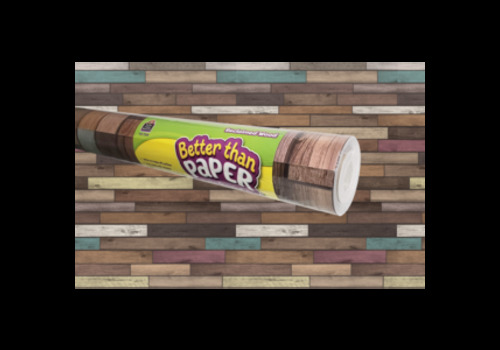 This revolutionary Reclaimed Wood non-woven fabric makes creating beautiful bulletin board backdrops quick and easy! 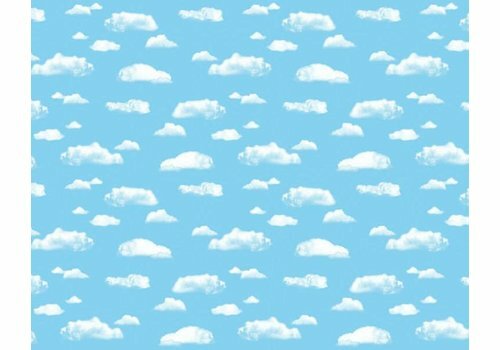 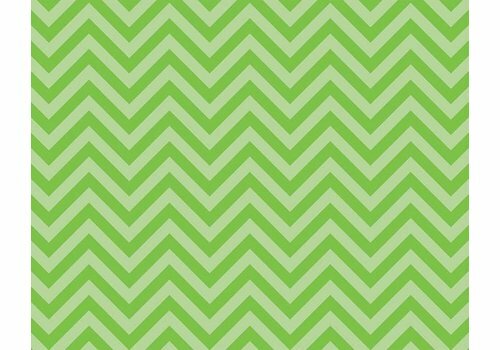 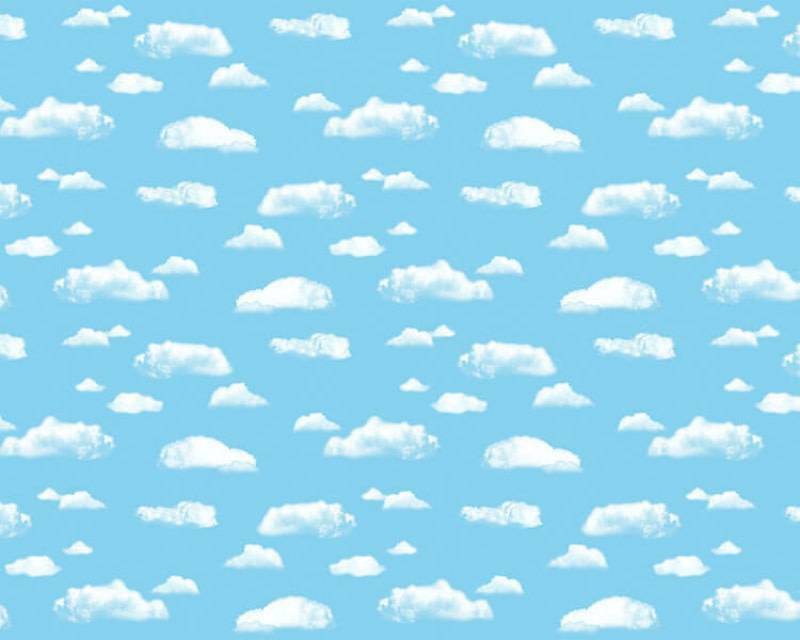 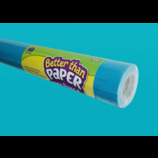 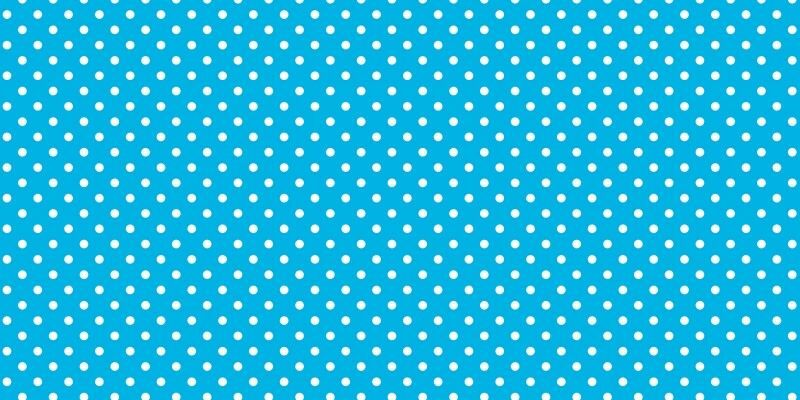 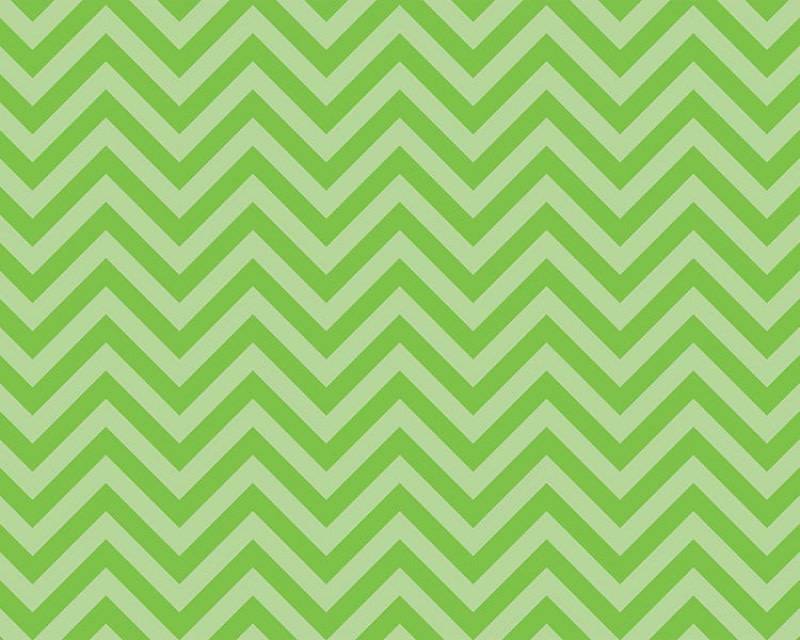 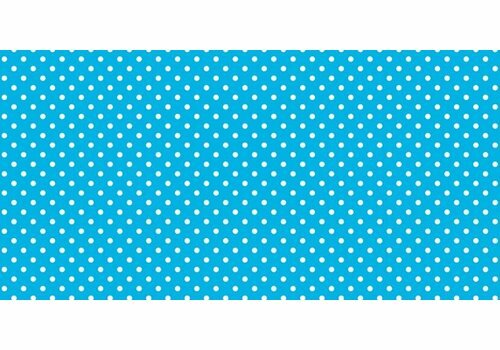 This revolutionary Teal non-woven fabric makes creating beautiful bulletin board backdrops quick and easy! 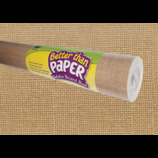 This revolutionary Burlap non-woven fabric makes creating beautiful bulletin board backdrops quick and easy!